Dan Willis is a consultant currently redefining enterprise-level tools as part of the U.S. Digital Service. He has been designing digital products for more than two decades. Along the way, he has solved complex problems at a variety of organizations, from media companies, government agencies and financial institutions to a car manufacturer and a popular NYC museum. He established user experience teams for PBS and The Washington Post and built a mobile experience design practice at Marriott. 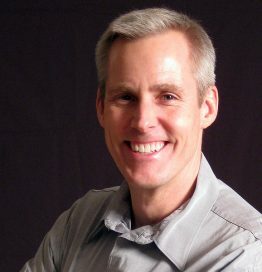 He is the co-author and illustrator of Designing the Conversation, a handbook for facilitators.